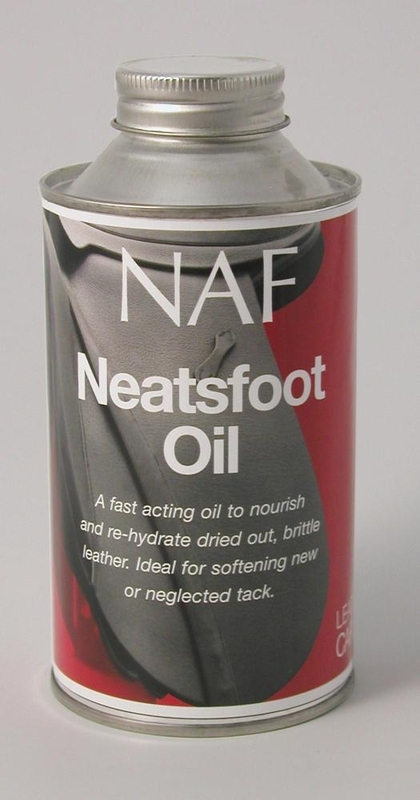 Neatsfoot Oil. 500ml. A fast acting oil to nourish and re-hydrate dried out, brittle leather. Ideal for softening new or neglected tack.